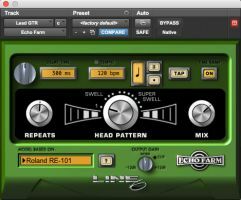 Line 6 has announced the release of Echo Farm 3.0, a 64-bit AAX Native plug-in that offers classic delay and echo effects for Pro Tools systems running software version 11 and higher. Echo Farm 3.0 is currently available for Mac only. A Windows version is planned for later release. Echo Farm 3.0 requires the presence of a 2nd or 3rd generation iLok key, and a user account at ilok.com. Please note that computer-only authorizations are not supported. 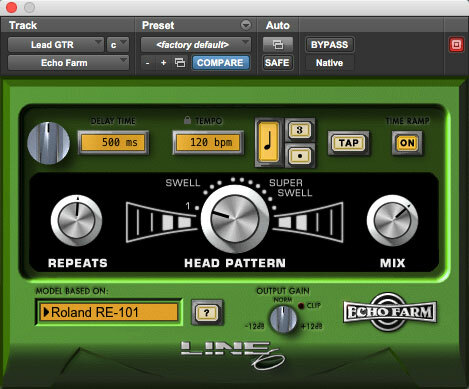 A time-limited demo version of Echo Farm 3.0 can be activated at line6.com/ilok. Echo Farm 3.0 costs $199 for new purchases and $49 for upgrades from the TDM version. 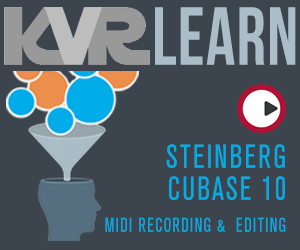 aax but no OS X VST 64-bit version of podfarm? ///.